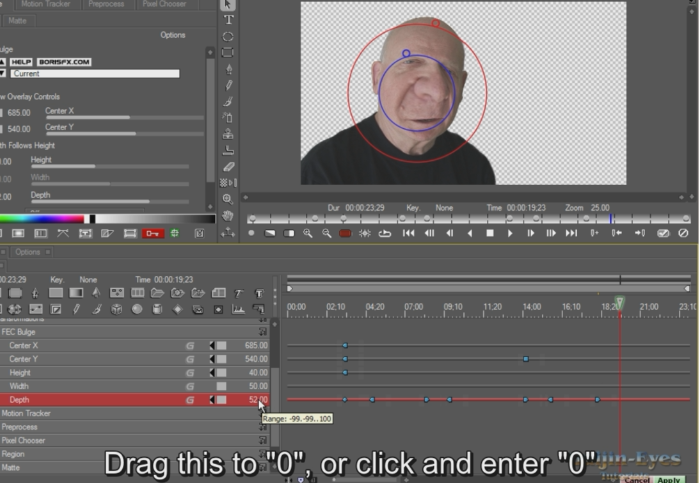 From about 2012 to 2015 I produced a large number of video tutorials "for mere mortals". As I have noticed a growing interest in Boris RED, I am now gathering together the most useful tutorials into "Mere Mortals Bundles". The first bundle is now available for purchase. The bundle contains 4.4 GB of video tutorial files with a total playback time of just over 4 hours.